School Library Journal School Library Journal | Changes Ahead for #TLChat–it’s your turn! 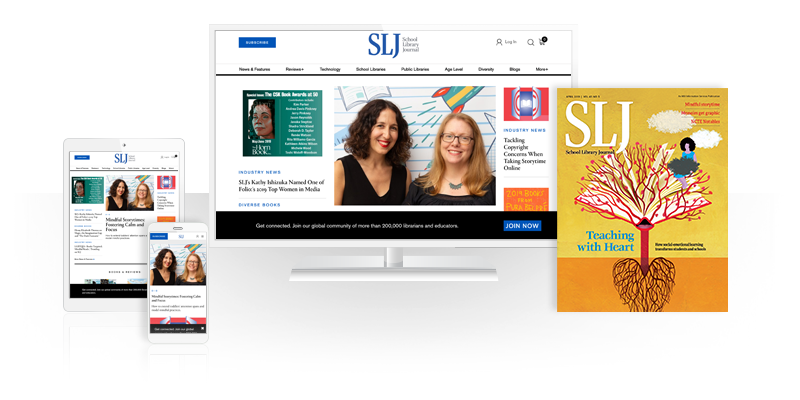 School Library Journal | Changes Ahead for #TLChat–it’s your turn! Seven years ago, our amazing tribe of Teacher Librarians embarked on a journey to deliver much needed professional development on library and technology topics. At the time, there were few such free opportunities to meet this need, so the TL Virtual Cafe Webinar Series was born. Myself, Gwyneth Jones, and a band of intrepid library leaders, began offering monthly webinars to teacher librarians and other interested educators. Not only did this webinar series provide valuable free professional development opportunities, it helped us build and strengthen our tribe. With folks like Tiffany Whitehead and Nikki Robertson, doing much of the heavy lifting, we’ve expanded our offerings in the past several years to include monthly Twitter chats and News Night broadcasts to further engage our community. Our #TLChat tribe includes so many inspiring educators who generously share their knowledge and experiences with others. It has been an incredible honor to work with them. Over time, we have found a decline in participation in our professional development offerings. This is no doubt due in part to the wealth of learning opportunities now available. We are glad to have been able to provide great opportunities to learn three times a month for the past few years. We have reached the point, though, where we feel that it is time to reevaluate our offerings in order to best serve our community and learn together. For the months of November and December, we are putting a pause on our professional development offerings to make plans to revamp our offerings starting in January. Although we are still working out the details of what that will look like, we will return on the first Monday of each month at 8PM Eastern Time, beginning January 2, 2017. We are looking for new voices to get involved with our professional development offerings, in whatever form they might take. If you are interested in getting involved, please fill out this form to let us know your interest and contact information. Please consider raising your hand!